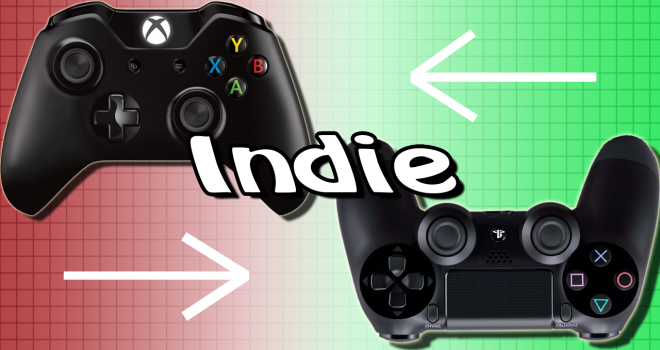 Indie games seems to currently be the center of heated discussions between Playstation and Xbox gamers. With the PS4 and Xbox One’s launches rapidly approaching, the [silly and immature] console war is in-effect ramping up. Obviously, the launch-window titles of the two systems are at the forefront of debates here on the net. As of right now, the PS4 has more exclusives titles announced for it than the Xbox One, and many Playstation supporters are quick to point this fact out. And that’s where things get hilariously ironic. With this past generation, weren’t the roles completely, well, reverse? Despite the constant bombardment of PS3 exclusives in the 2nd-half of the gen, Xbox gamers always clung to the fact that they had more exclusives overall. Not more retail exclusive, just exclusives in-general. 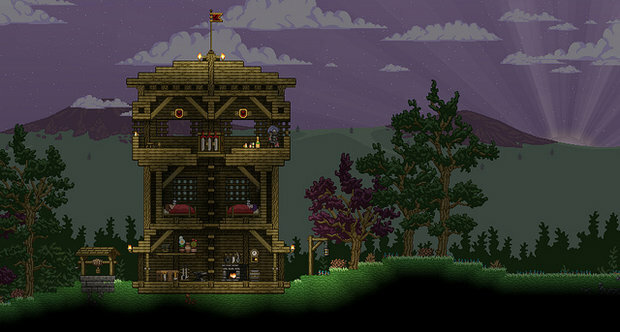 (I’m sure you all know exactly where I’m going with this.) 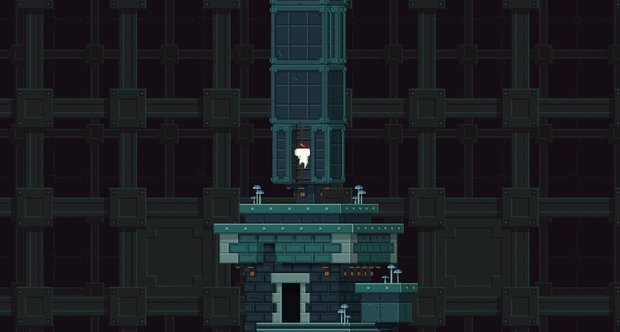 Then the typical response to that would be “indie/XBLA titles don’t count.” Since then, there has been a never-ending dispute about whether or not indie games should taken into account when comparing two systems’ libraries. 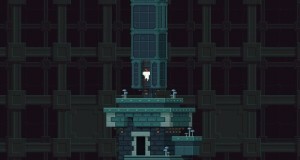 Fez, which unfortunately had it’s sequel canceled. But now both fanbases have completely flip-flopped on their stances that they previously held. Now, of course I don’t mean to generalize here. Obviously, not every single Xbox and Playstation fan held these convictions regarding indie and downloadable games. But we all know the propaganda the console war participants have been spouting over these last few years. To add in my two-cents on whether or not indie games should be counted, both fanbases are flat-out wrong. The correct answer – at least in my eyes – is in-between both extremities. Indie (and downloadable) titles do hold some weight – just not as much as normal, bigger-budgeted retail games. I’m not trying the devalue indie titles, but you’d be hard-pressed to compare ‘Splosion Man to Uncharted, God of War, Gran Turismo, etc, as if the game is on an equal playing field as those games. To put things into simple terms, let’s say quality retail exclusives count for 2 points while quality indie titles count for 1. They still count, but they hold less weight. Wrapping things up though, all this just goes to show that console loyalists will willingly and shamelessly contradict themselves to make certain arguments convenient for them. They’ll easily flip-flop in an instant in order to shift things into their favor. Part of the reason why gaming and gamers in-general aren’t taken seriously by the general public is the level of immaturity displayed by these particular people. Why can’t we all just shut up and play games? good article sir and i agree that indies do count just not as much as AAA titles of course. I’m taking the fun out of it by telling people not to flip-flop?